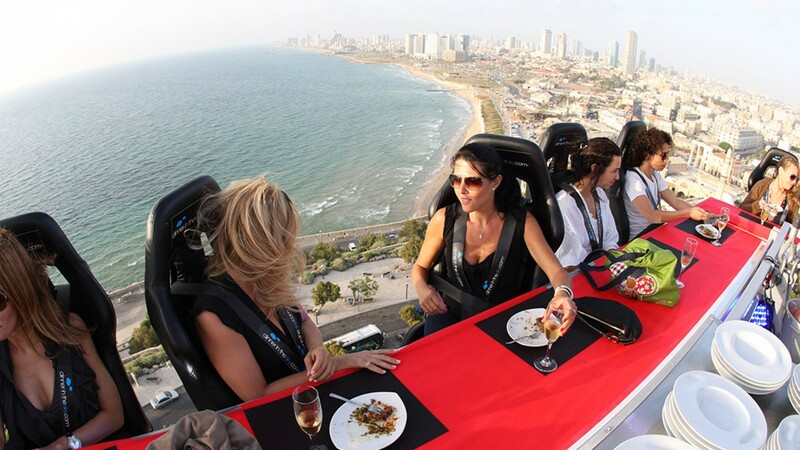 Events in the Sky is part of the global Dinner in the Sky group. 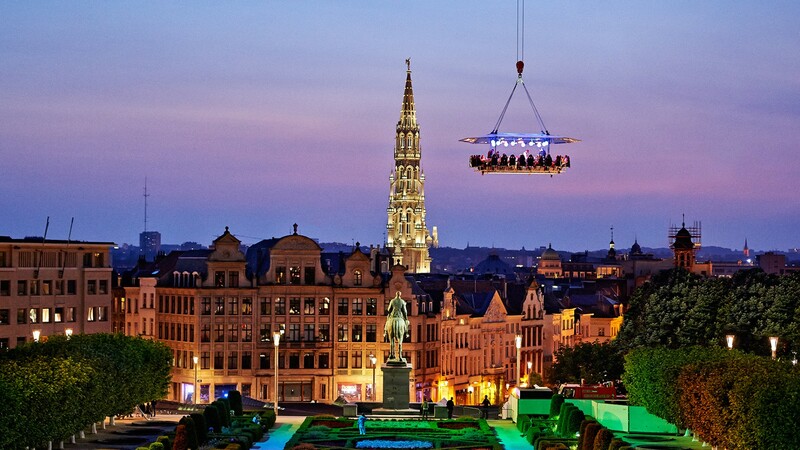 Dinner in the Sky was founded in Belgium in 2006 and since then has expanded into 63 countries, collective holding more than 500 successful events. 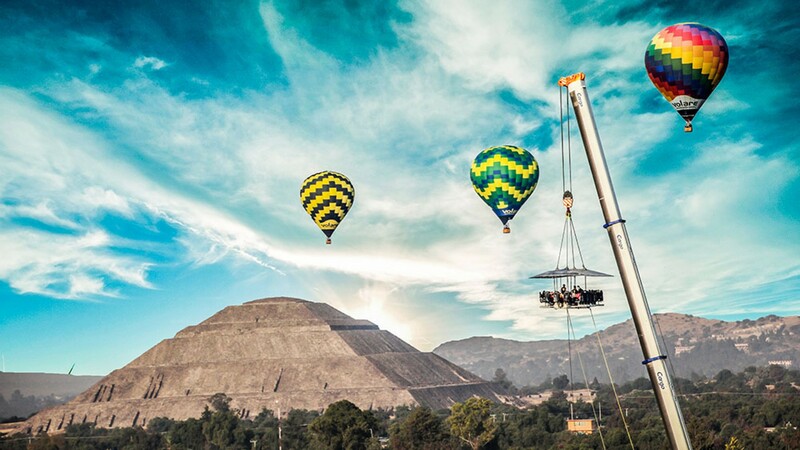 Click here to see photos from some of the amazing events held around the world. 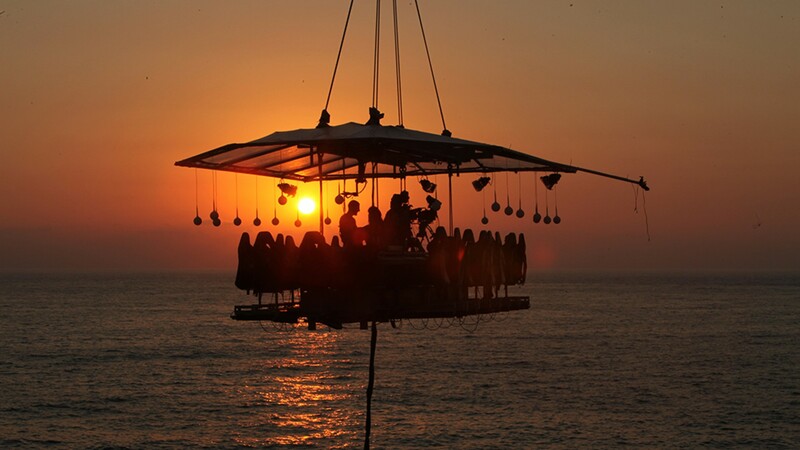 Events in the Sky has been operating in the UK since 2009. 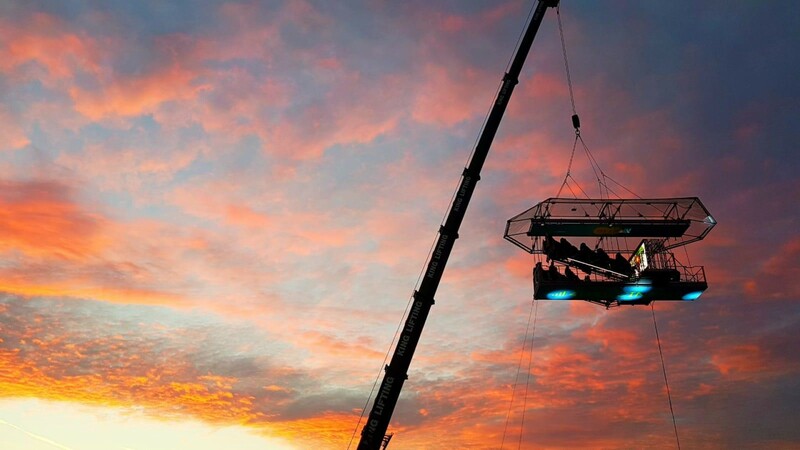 Over the past 9 years we have toured the country with our Sky Table, running fantastic events in cities such as London, Bristol, Southampton, Glasgow, Edinburgh and Newcastle. 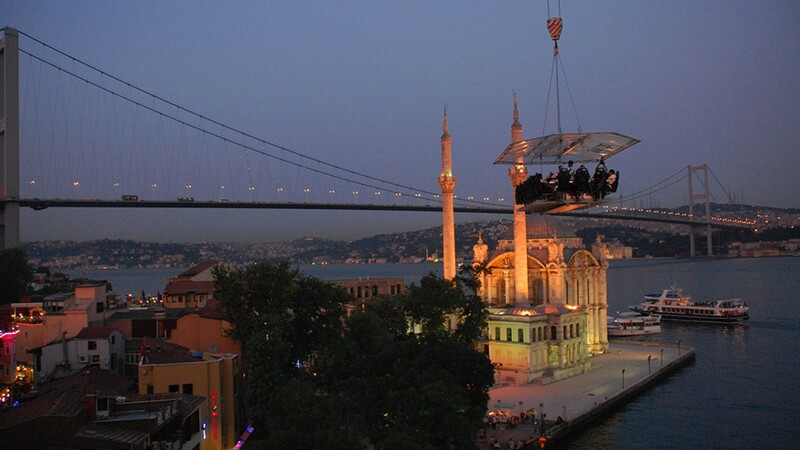 London in the Sky is one of our biggest public events and is now approaching its 9th year. 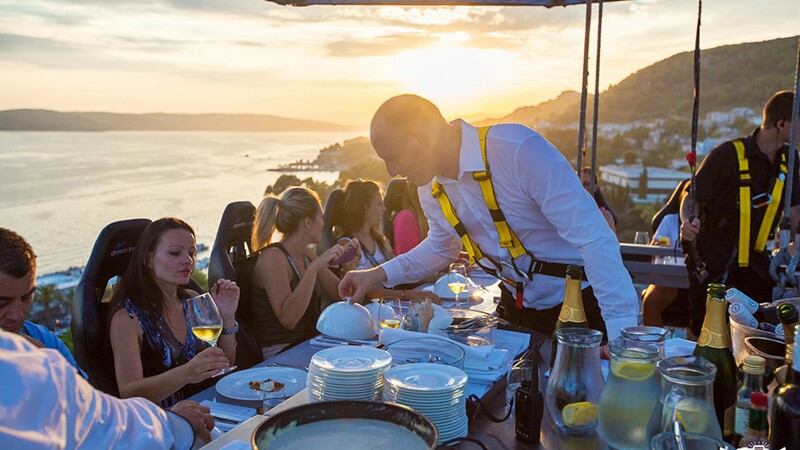 Throughout the years it has taken place in some of London’s most iconic locations, and we’ve worked with a wide range of fantastic chefs, mixologists and caterers. 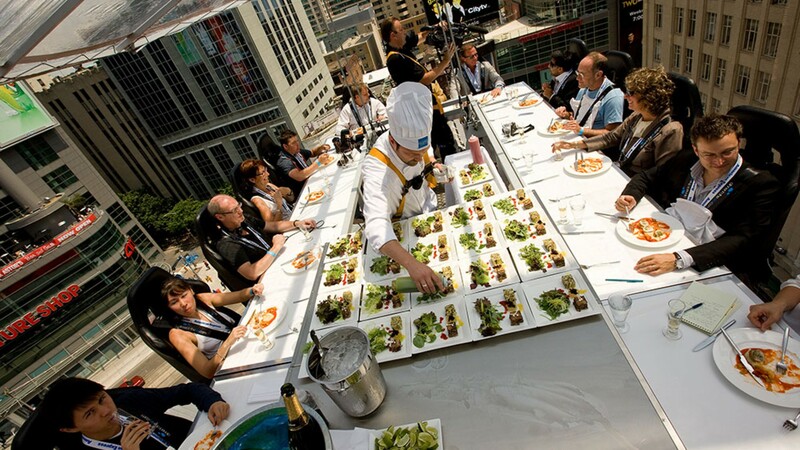 On top of our public events, we also pride ourselves in offering unique and unforgettable brand experiences and have worked closely with companies including British Airways, Samsung, Barclaycard and Channel 4 to produce high-impact campaigns and product launches. For more information on our corporate events and how they work, head to our Corporate Events page.